I really hope she looks the way she does in that video, because the pics from the photoshoot scare me. All hail our new computer generated overlord!!! I wonder how will the grad take place? I miss having you around, because I would've liked to see more of you. Eguchi Aimi... A product of one of those moments when Aki-P slides his sunglasses down and tells fans to "deal with it". He ought to be ashamed of the way he toys with poor wota hearts. 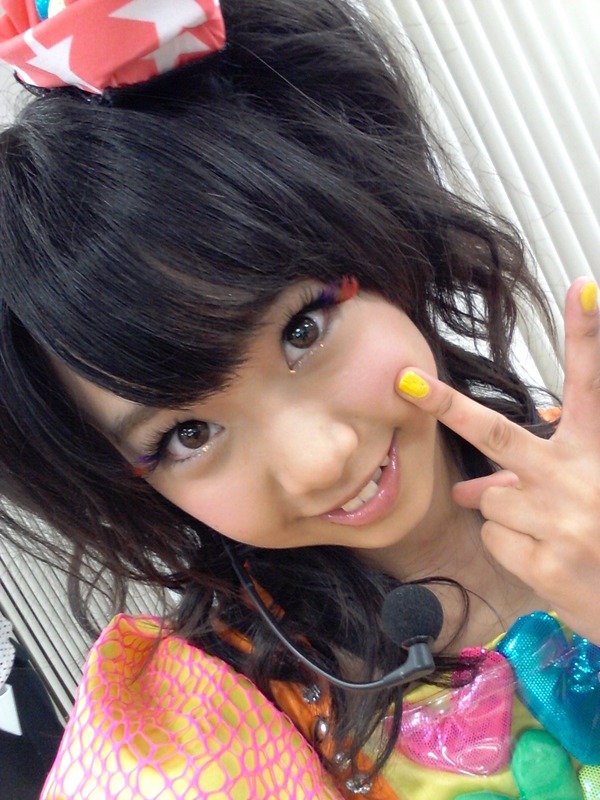 Therefore Eguchi Aimi must be known be the alias Troll-guchi, to designate her purpose properly.